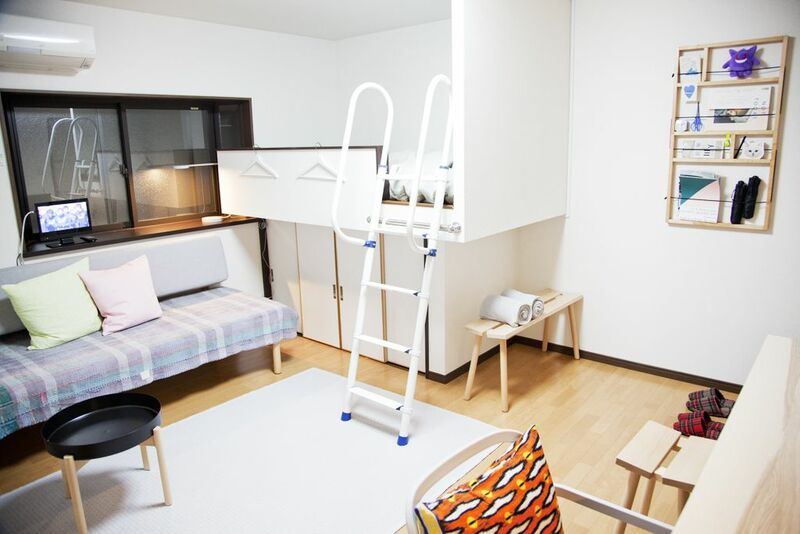 My apartment is new reform and so clean room. It takes 5 min on foot from Kugahara station by Tokyu Ikegami Line. Easy access to Haneda airport. You can directly come to Kugahara station from Haneda Airport by bus(Adult 720 yen Child 360 yen). You can move to a popular area by train. It takes around 30 min to Shibuya. The apartment is in a quiet residential area. There are supermarkets, convenience stores and bakery shops nearby. I have everything you need for stays. There is a refrigerator, a washing machine and an electric kettle pot. However, there are not enough kitchen supplies. Pocket Wi-Fi is available so you can use the internet freely.